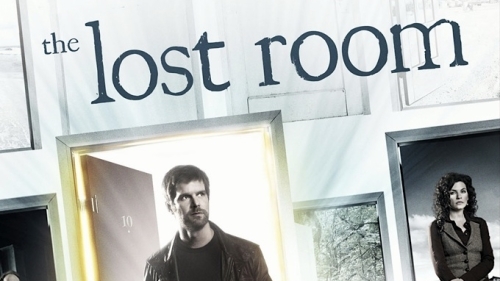 I just watched Sci-Fi Channel’s miniseries The Lost Room for the second time, and I have to say that it is really very good. It originally aired in 2006, but I didn’t watch it the first time until 2007. At the time, I was in between seasons of LOST, and found the two shows to be similar in a lot of ways. The mythology of both shows is dense, sprawling, and very intriguing. But I was ultimately frustrated with how The Lost Room ended, believing that they could have done a better job answering the questions raised. Having watched it again, knowing that those questions are not answered, I can say that I appreciated the intricacies of the plot, and the character development a lot more, and I enjoyed the show much more the second time. It is my hope that one day I’ll be able to revisit LOST again, and find a new appreciation for it as well. Although, I’ll probably have to wait until I retire before I have 120 hours to waste watching TV. But the point of this post is to let people know about The Lost Room and encourage you to watch it. It is only six hours, and I will save you the frustration by telling you up front that they never reunite the objects. Go ahead and watch it, immerse yourself in the world that the writers created, and enjoy the ride!